Home » News » Can the R&D Tax Incentive Offset Deindustrialisation? In the contemporary period, the idea of a ‘national economy’ in Australia is continually reinforced by national discourses of competitiveness and innovation. Our past, as described by Turnbull in his idea’s boom speech, has relied too much on the mining boom and has subsequently condensed other industries. However, unless there is a leap in investment and a long-term effort to innovate in “what we are good at producing”, a downward trend in the wealth of the original country is to be feared. Indeed, history shows that the hardest-hit countries are those where deindustrialisation has been the most marked. Whilst, the world’s best performing economies tend to have innovative and sophisticated manufacturing sectors. Posing the question, is deindustrialisation the result of national policies that did not anticipate the full extent and impact of the phenomenon of innovation and globalisation? To elaborate, the upsurge in imports by industrialised countries of goods from low-wage countries has typically been assumed advantageous in accord with traditional theories of trade. However, these imports have augmented the withdrawal of whole multitudes of industry when they were no longer competitive. This destruction has only been creative – in the Schumpeterian sense – in developed countries that have been capable to pinpoint elements of competitiveness due to suitable economic policy; a policy targeted at cumulating the innovative potential of the economy. In the deficiency of economic policy – when the distribution of resources is surrendered to the market – or when economic policy is unsuitable, replacement activities have not been sufficient to recompense for the lost jobs and revenues. 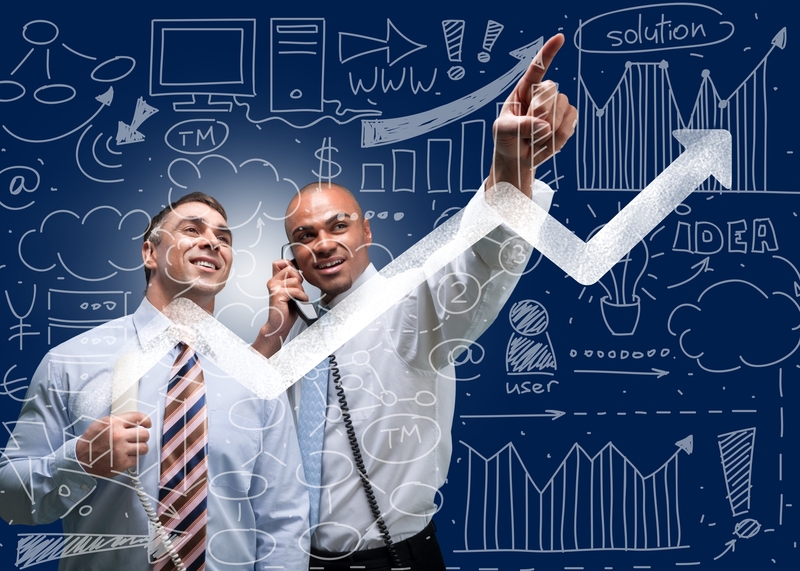 In particular, policies aimed at growing national research and development (R&D) activity are now a central element of national tactics to increase productivity, long run economic growth and international competitiveness in most OECD countries. The justification behind this objective relies on two affirmations. First, investment in R&D is an imperative driver of long run productivity growth. Second, without government support firms will have a tendency to under invest in R&D relative to the social optimum. To encourage higher rates of R&D, governments employ a range of policy instruments. Incentives conveyed through the tax system are one of the most popular policy instruments which have quickly gained widespread endorsement. In fact, in 2006 20 OECD countries had special R&D tax incentives in place, up from only 7 in 1986. Fundamentally, the notion that R&D makes a big contribution to industrial innovation and competitiveness is prevalent among economists and politicians. 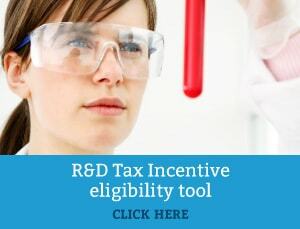 The R&D tax incentive in Australia, in particular, can provide companies with a legislative platform to allow them to offset the cost of innovation. In brief, the R&D tax incentive is available to businesses that create or develop new, improved or technologically advanced products, processes or software solutions. In certain cases, it entails a 43.5% refundable tax offset to firms generating less than $20 million in annual revenue and a non-refundable 38.5% tax offset to other companies. Ultimately, as a nation, we should not minimise the positive impact that R&D and innovation can have on a country’s industrial competitiveness. With Australia currently seeking to become more globalised, knowledge-intensive and interdependent with digitisation, the importance of R&D to drive innovation and technical change is mounting.